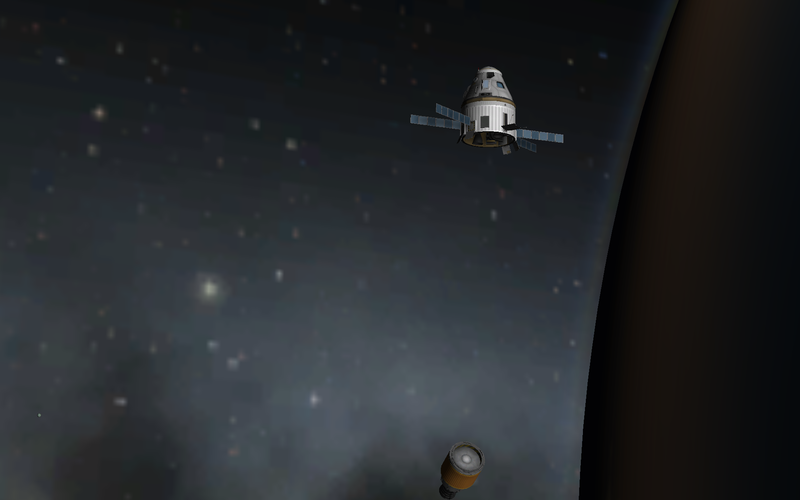 A three-person capsule built for low-kerbin orbit journeys, the Alkaline series is a cost-effective way ro get you where you need to go. A stock rocket called Alkaline I. 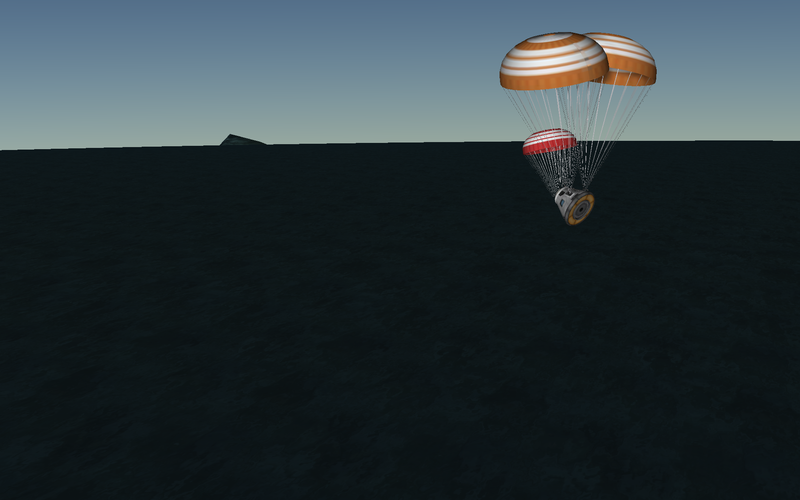 Built with 89 of the finest parts, its root part is mk1-3pod. Built in the VAB in KSP version 1.5.1.